Kit for Kids Travel Cot Mattress | White | Quilted kidtex Plus layer is breathable and water repellent, keeping the mattress interior fresh and clean. 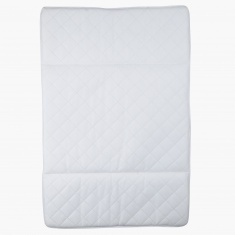 Let your little one sleep well as you get this comfortable travel cot mattress for him. 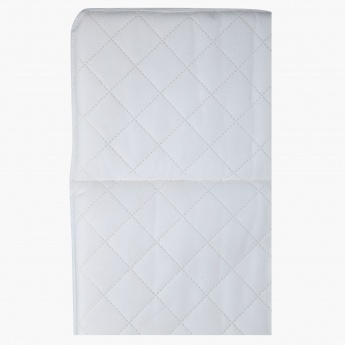 This mattress has a quilted design which is made from breathable material and is water repellent. Feature 2 : Orthopaedic, dent-resistent foam core provides excellent spinal support and comfort. 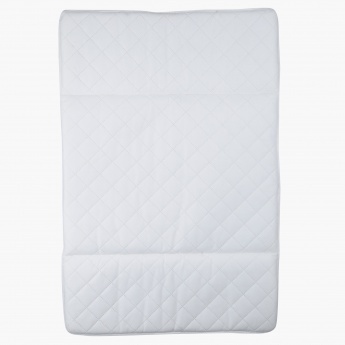 Feature 1 : Quilted kidtex Plus layer is breathable and water repellent, keeping the mattress interior fresh and clean.